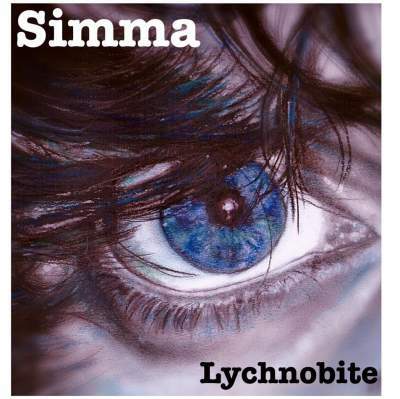 Hailing from Newcastle Upon Tyne in North East England, Simma has been building a loyal following since 1997 as a solo acoustic artist and singer-songwriter. An all-around entertainer suitable for all occasions, he is often joined by any number of outstanding musicians to form a duo or trio, and is widely hailed as one of the most respected performers in the region. He also has been touring each summer for over a decade as the front man for the Too Far North Band. During 2017 he has supported Martin Stevenson And The Daintees including at The Sage, Gateshead as part of their Boat To Bolivia tour, and was part of the legendary Lindisfarne Christmas shows at Newcastle City Hall, as well as receiving great reviews for his album Lychnobite on Boomchang Records. Having recorded two full-length albums and four EP’s, Simma can be found playing the north of England and Scotland for all manner of interesting engagements at any time of the day or night. Some of his most memorable gigs have included a wedding gig in a lighthouse, playing as support for a wrestling match, sharing a bill with Norman Wisdom, singing acapella to medical students in Poland, and on the bill at the Edingburgh Festival, among others. From weddings to wakes, Simma is prepared for any eventuality, bringing well known songs, spot-on banter and the natural stage presence which has made him legendary in his home town of Newcastle, and synonymous with good times both near and far.